This film gives a unique account of life in hiding under the Nazi terror in World War II from the perspective of a teenage Jewish girl. Full of tension, but at times funny and ultimately tragic, the film creates a truthful and timeless picture of domestic life, while never letting us forget the extraordinary threat that awaits Anne and her family if they are discovered. 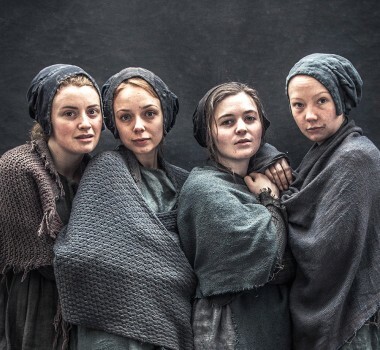 A powerful historical drama series, based on the real stories of young apprentices battling against turbulent factory conditions in 1833.